Elephant Gin is an award winning handcrafted London Dry Gin of 45% alcoholic volume, made with carefully selected ingredients that capture the spirit of Africa. Handcrafted in Germany and with high quality production standards, the gin is distilled using fourteen botanicals, including rare African ingredients like Buchu, Devil’s Claw and Baobab, to create the gin’s distinctive flavour profile. 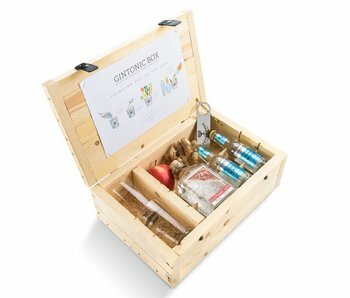 The company also gives back to what inspired the gin in the first place. Elephant Gin contributes 15% of all proceeds to two African elephant foundations to support the preservation of the African wildlife and help ensure that future generations will also be able to explore these magnificent landscapes.